"There used to be life here. Now it's just overgrowth." Before the Collapse, this would've been just another stop on the subway line between Clovis Bray's Venus arcology headquarters and the Academy campus by the shore. Now, it's a grim reminder of the lives, the dreams, and the progress we lost when the Darkness came. 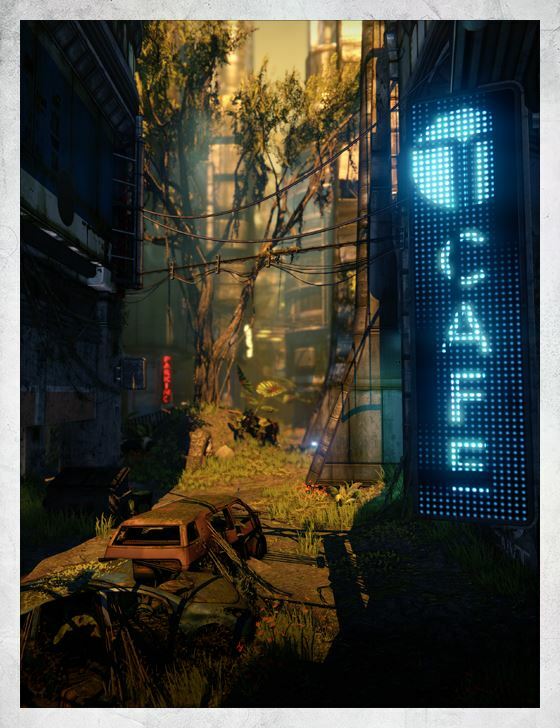 For the Guardians of the Crucible, it's a place to sharpen their blades in the shadow of the Vex, an enemy who knows no such sentimentality.